The 12th China Gold & Precious Metals Summit 2017, an annual precious metals gathering officially endorsed by the China Gold Association and the Shanghai Gold Exchange, hosted by the Shanghai Gold & Jewelry Trade Association and organized by IGVision International Corporation, will be convened in Shanghai China on December 6-7, 2017. 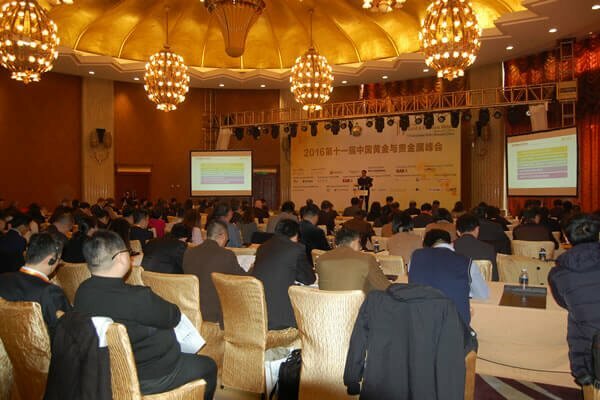 As China’s largest precious metals conference for knowledge sharing and partnership opportunities, China Gold & Precious Metals Summit has gathered over 3500 senior executives from across the precious metals community and capital market including mining companies, refiners & fabricators, bullion dealers, mints, gold & commodity exchanges, investment & bullion banks, central banks, trading houses, brokerage firms, money managers, jewelers, consultancies, service providers, trade associations as well as policymakers in the past 11 years. Now at its 12th anniversary, the summit will pay close attention to China’s efforts to secure steady mine production, demand prospects and market development for precious metals, the ambitious but gradual moves of mine investment and international cooperation by the Chinese leading gold producers, and price outlook and supply & demand picture for the precious metals complex in an environment of a struggling US dollar, global monetary policy tightening, record-high equity prices, and simmering political and economic uncertainty. 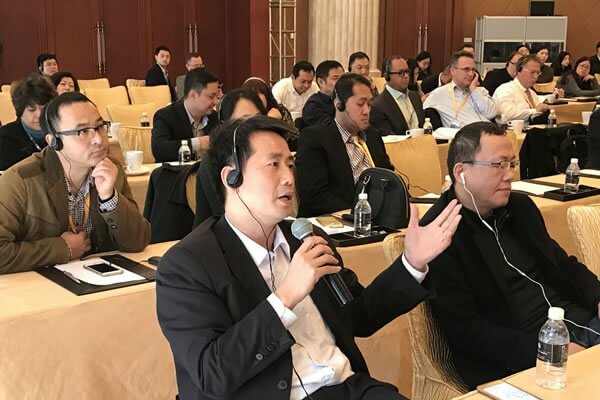 The 12th China Gold & Precious Metals Summit 2017 is sponsored by Sakthi Trading Group, IDM Global, Loomis International, Royal Capital Precious Metals (Asia) Limited, and its eminent speaker panel has included Jiao Jinpu, Chairman of Shanghai Gold Exchange; Li Guohong, GM of Shandong Gold Group; Lu Dongshang, Chairman of Shandong Zhaojin Group; Bart Melek, Head of Commodity Strategy of TD Securities; James Steel, Chief Precious Metals Analyst of HSBC; Jeffrey M. Christian, Managing Partner and founder of CPM Group, etc.